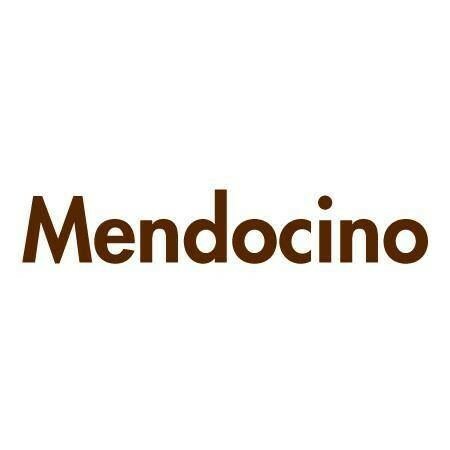 Interested in working at Mendocino? Let us know and we will notify you of upcoming, local job opportunities. Founded in 1987, Mendocino celebrates over 25 years as Toronto’s leading boutique for cutting-edge global fashion and the most-wanted brands. The Canadian family behind the eight boutiques across the city has been committed to and passionate about bringing designer style and the most sought-after labels home to Toronto season after season. Renowned for its strong pulse on current trends and coveted brands, Mendocino continues to inspire and dress local fashion enthusiasts at the frontier of Toronto’s retail scene. Showing Mendocino Jobs near your default location, Ashburn United States.